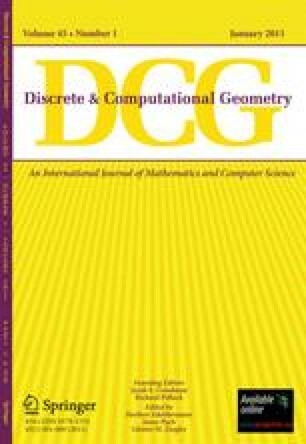 In this paper we apply Galois methods to certain fundamentalgeometric optimization problems whose exact computational complexity has been an open problem for a long time. In particular we show that the classic Weber problem, along with theline-restricted Weber problem and itsthree-dimensional version are in general not solvable by radicals over the field of rationals. One direct consequence of these results is that for these geometric optimization problems there existsno exact algorithm under models of computation where the root of an algebraic equation is obtained using arithmetic operations and the extraction ofkth roots. This leaves only numerical or symbolic approximations to the solutions, where the complexity of the approximations is shown to be primarily a function of the algebraic degree of the optimum solution point.